Nikki is back this week for another guest blog! 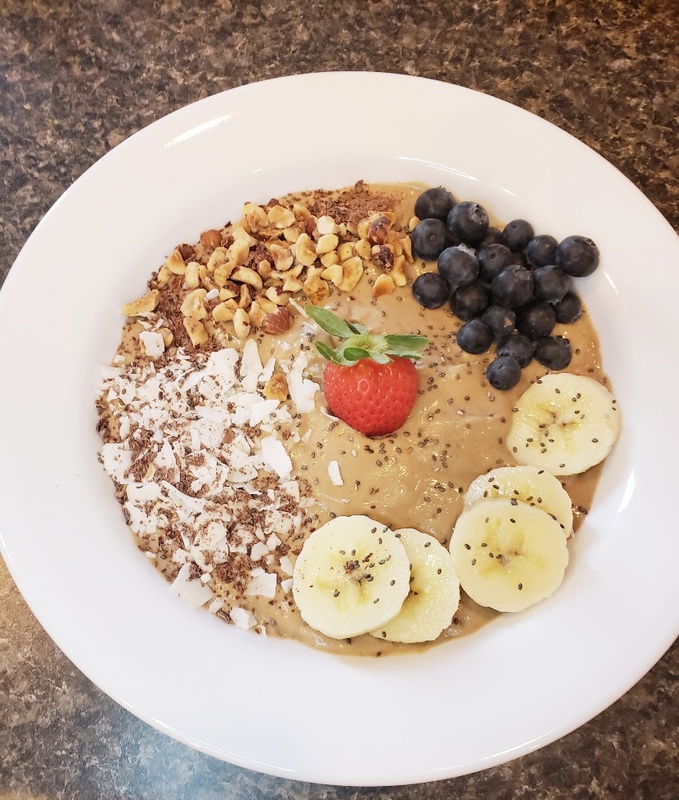 She is sharing her DELICIOUS superfood breakfast bowl recipe. YUM! What a great gift to show your body how much you LOVE it this week as we celebrate Valentine’s Day! When it comes to breakfast, we often either skip it completely, or choose quick and easy options which sometimes aren’t always the best for us! … and you’re more likely to get the essential vitamins, minerals and nutrients you need for your body’s daily intake. There is a reason why they say breakfast is the most important meal of the day! Try This Recipe On For Size! Below is an amazing recipe to help with that convenience factor and fuel your body with the right nutrition. AND packed with superfoods that your body will thank you for! Blend ingredients on high in your food processer or blender, garnish with your favorite toppings. Nikki Demars is the Chiropractic Assistant at Peak Performance. She loves to help others find ways to improve their health, reduce stress, and lead a more positive life. One of her passions is vegan cooking and sharing recipes that she knows anyone will love!